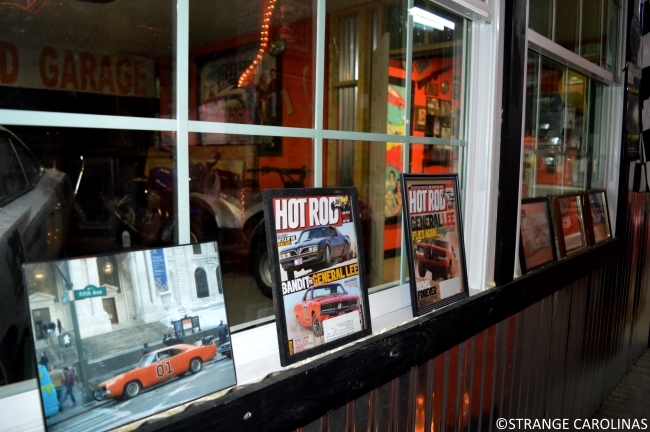 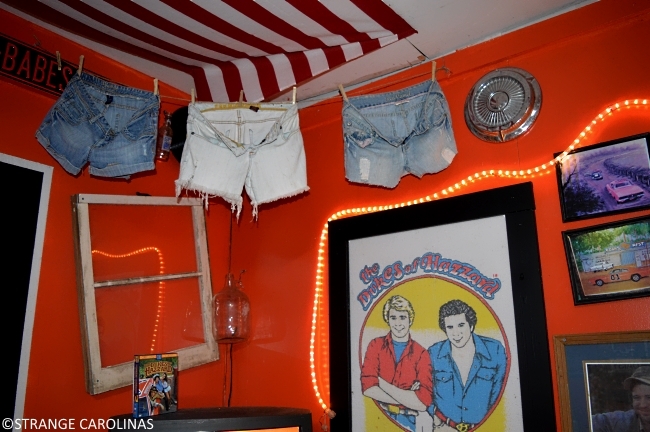 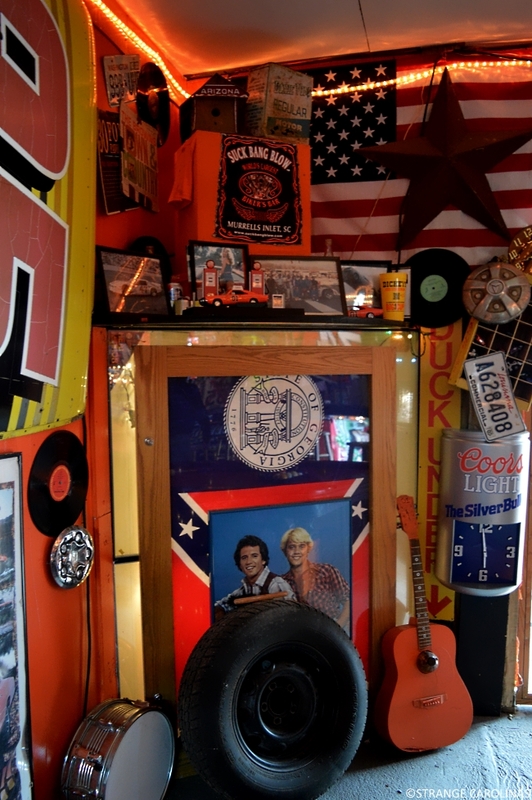 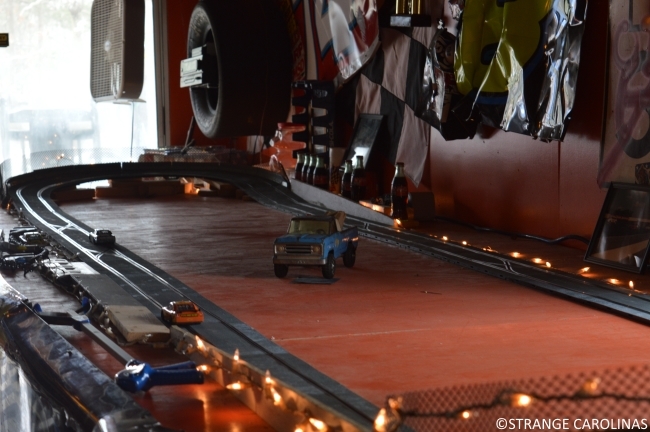 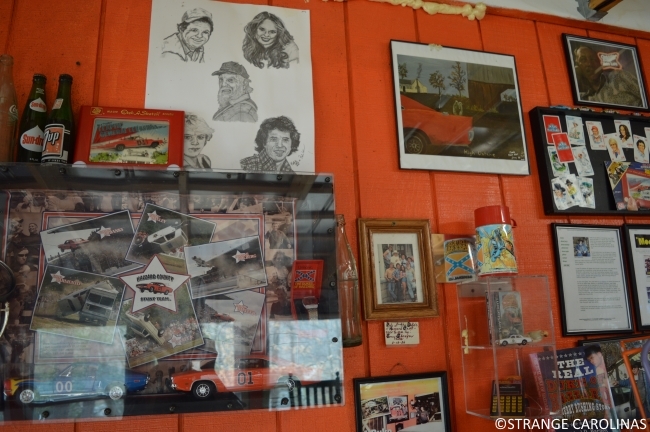 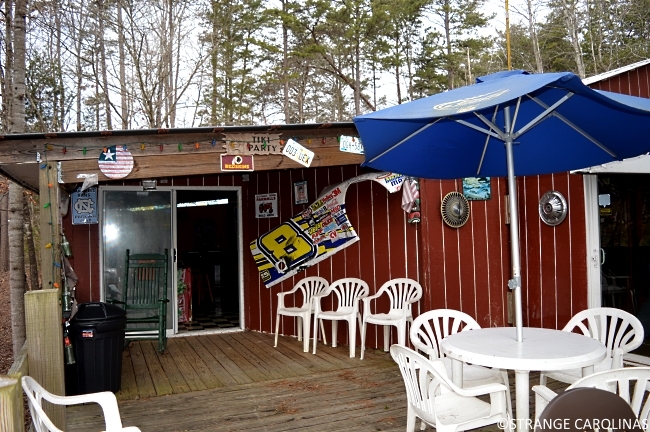 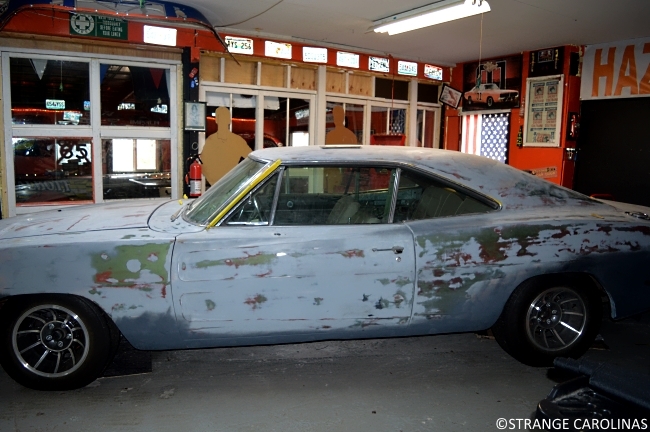 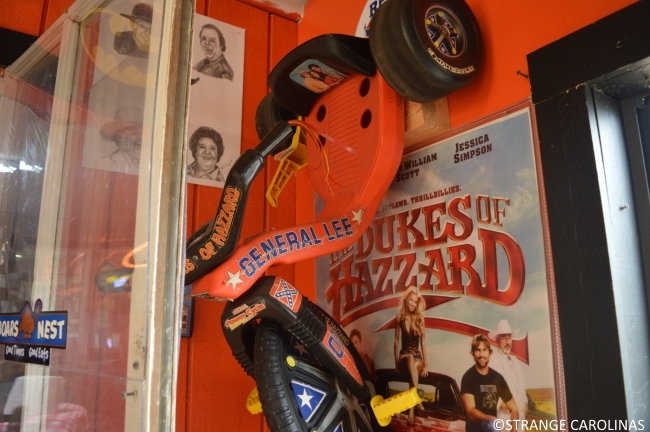 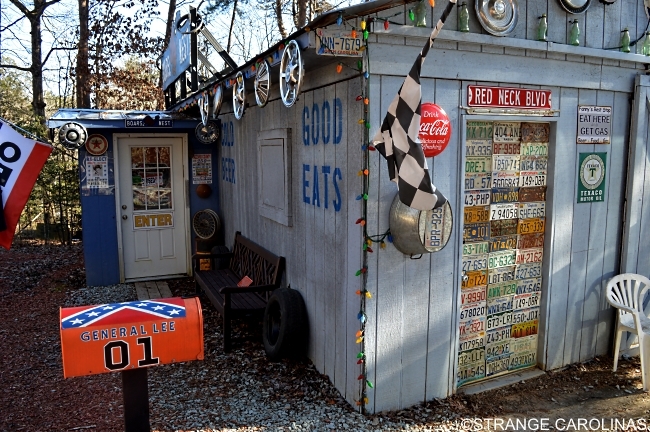 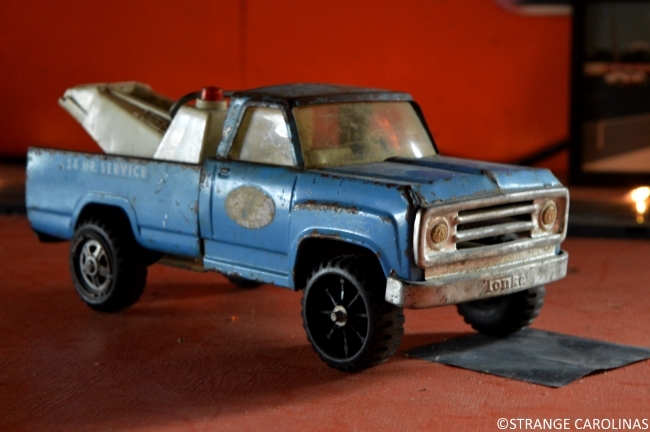 The Boars Nest is a Dukes Of Hazzard museum in Rougemont, NC. 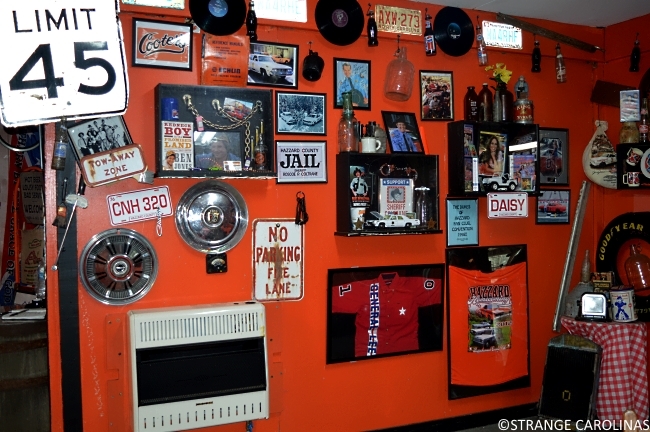 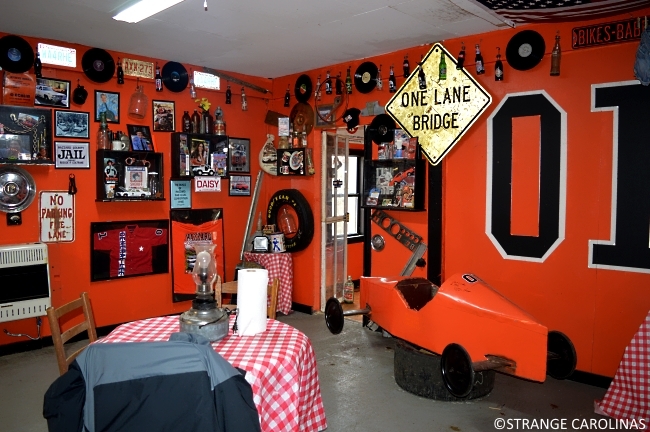 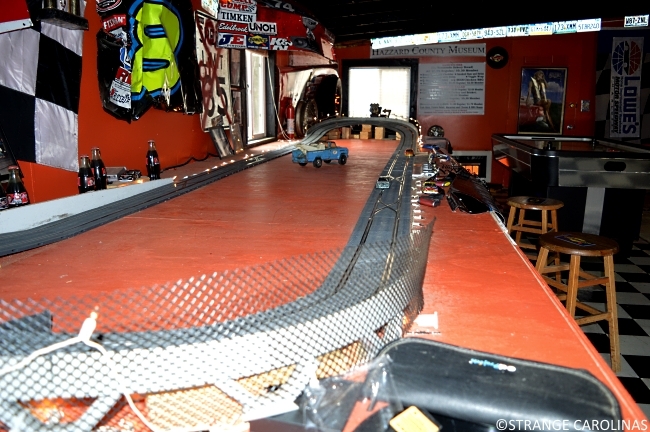 Owner, curator, and superfan Stacey Harris has created a free museum filled with memorabilia, autographed photos, and even his own creations. 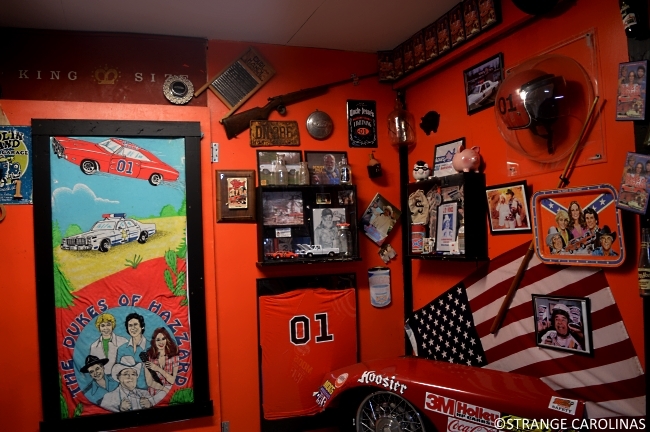 While casual fans of the show will find plenty to love, those who grew up watching the show on Friday nights might want to move in. 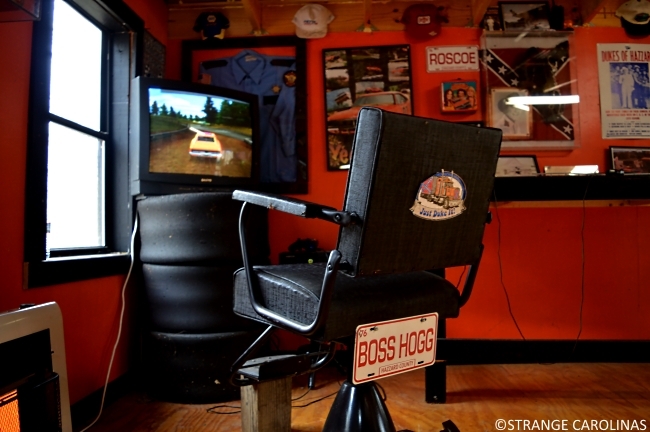 Or at least have a seat in Boss Hogg's barber chair. 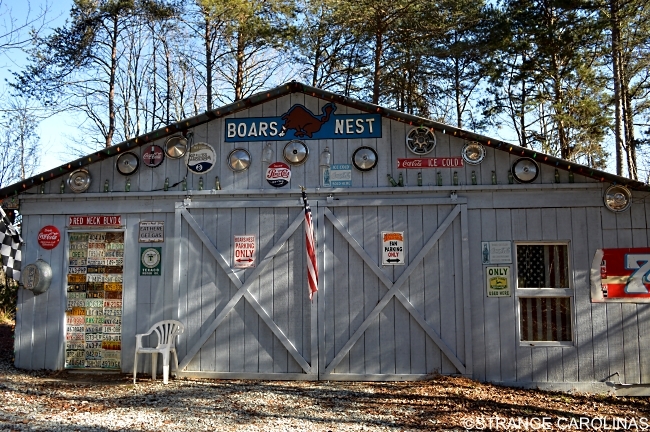 The Boars Nest doesn't keep regular hours, so it's best to contact them through their Facebook page before dropping by. 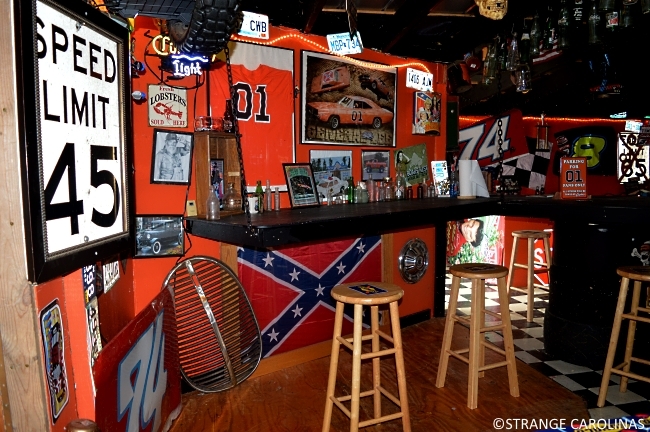 But if the 01 flag is flying, they're open.